Each and every year, Disney has a new marketing campaign, otherwise known as a celebration. Past celebrations have included One More Disney Day, Give a Day, Get A Disney Day, Year of a Million Dreams, Happiest Celebration on Earth, Let The Memories Begin, and this year's promotion of Limited Time Magic. While I'd hinted that the rumors of this year's promotion would be something about showing your Disney side, it now appears that that would be official. 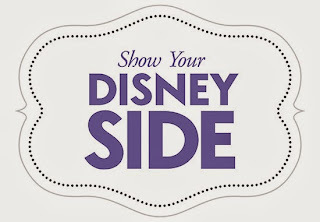 The 2014 Disney Celebration will be known as Show Your Disney Side. With this new promotion, guests will be invited to share, the fun and excitement they have while in the Disney Parks with the world, using the hashtag #DisneySide via social media. During this celebration, guests are invited to get in touch with that giddy feeling they get when they step on Disney property. Disney wants guests to bring out the fun in your family vacation. During the promotion, Disney wants guests to show off their love of Disney to everyone and why Disney is so much fun and enjoyable. But you don't just have to show off your Disney Side while you're in the parks. The best part with this campaign is that you can do it anywhere. See something at the mall that makes you think of Disney, share it with the hashtag #DisneySide. Made a meal that you can get at Disney? Hashtag it, #DisneySide. For example, I made a No Way Jose (ice cream sundae) a few days ago and sent it out via social media with #DisneySide prominent. 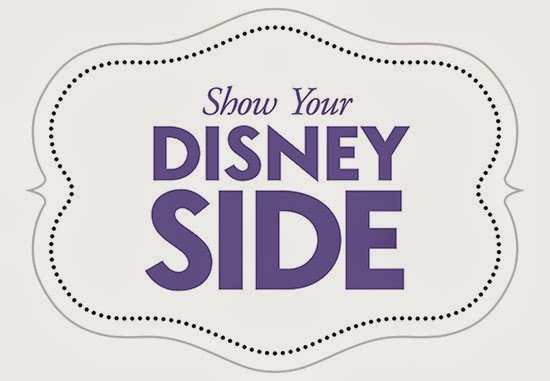 There are a ton of ways to share your Disney Side with the world. Personally, I like the lighthearted nature that this campaign seems to bring and I hope that continues. Too often lately I've felt that Disney has relied on sap and nostalgia while that isn't a bad thing, it's nice to see a different spin on a promotion. Are you excited about this new celebration? Or does it seem like another of the same? Let me know on Facebook or in the comments.